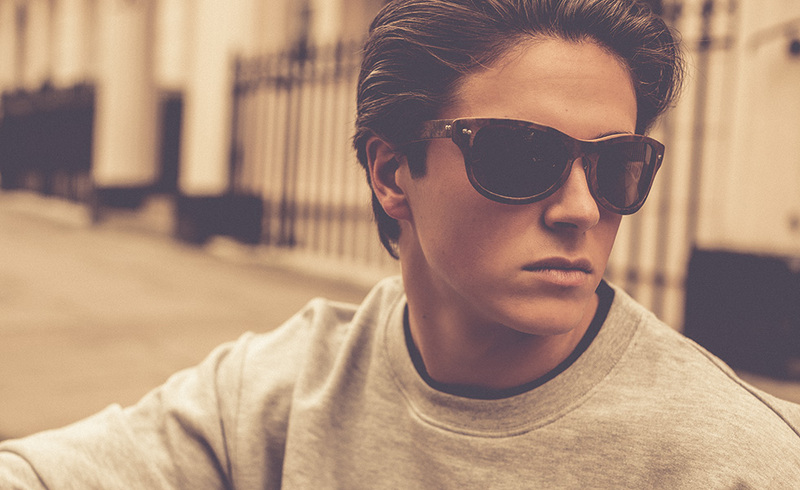 Welcome to Henry Higgs, sign in or create an account. 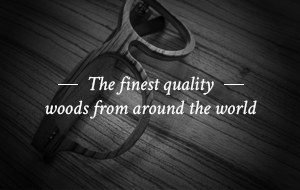 Indulge in a pair of Henry Higgs wooden sunglasses and experience luxury eyewear like no other. 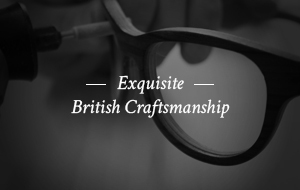 Wood Sunglasses, lovingly handcrafted in England.